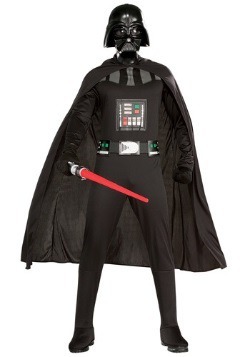 Being the Emperor's supreme enforcer takes a lot of qualities, but none are more important than having an intimidating outfit! 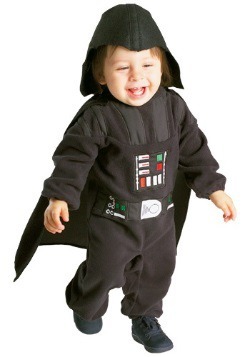 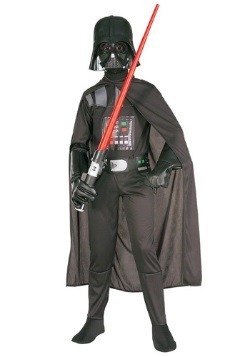 This Deluxe Adult Darth Vader Costume has the imposing look that every Sith Lord strives for. 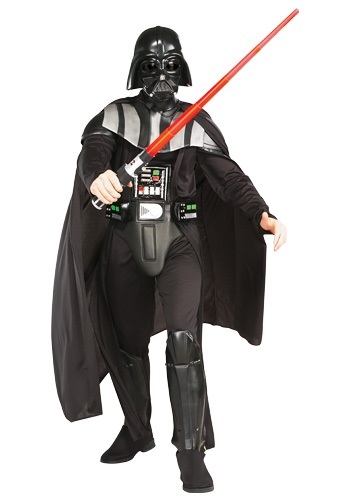 With molded pieces based on the original trilogy, this costume brings you true Dark Side fashion without the need for a deadly battle against Obi-Wan Kenobi on Mustafar. 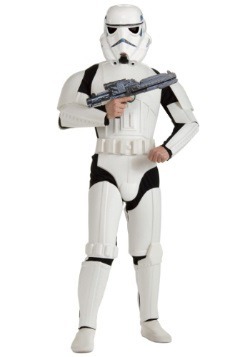 This version of the classic suit also isn't as heavy as the armor worn by Anakin, so you won't have to lug around any heavy armor just to intimidate Grand Moff Tarkin the next time you need to put some pressure on him!